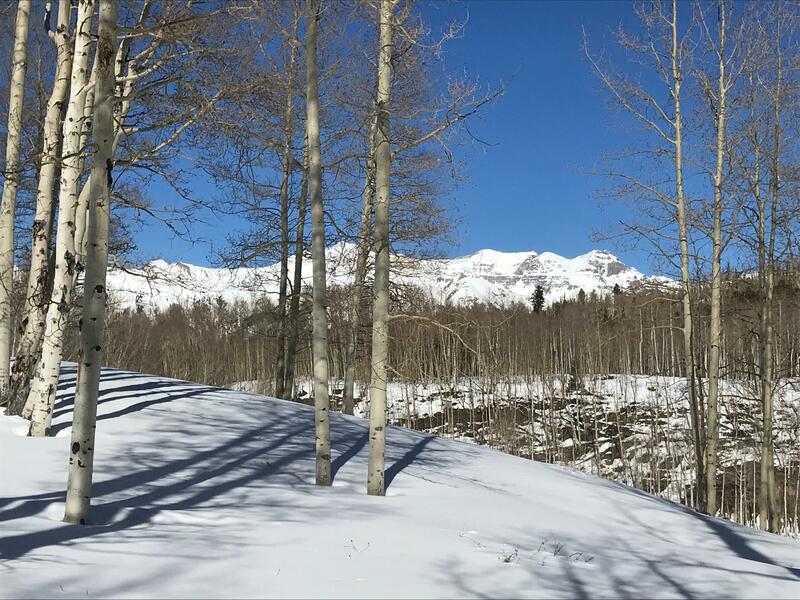 Unique 85 acre offering just minutes to Telluride, Mountain Village, the ski area, golf course and all that the area has to offer. 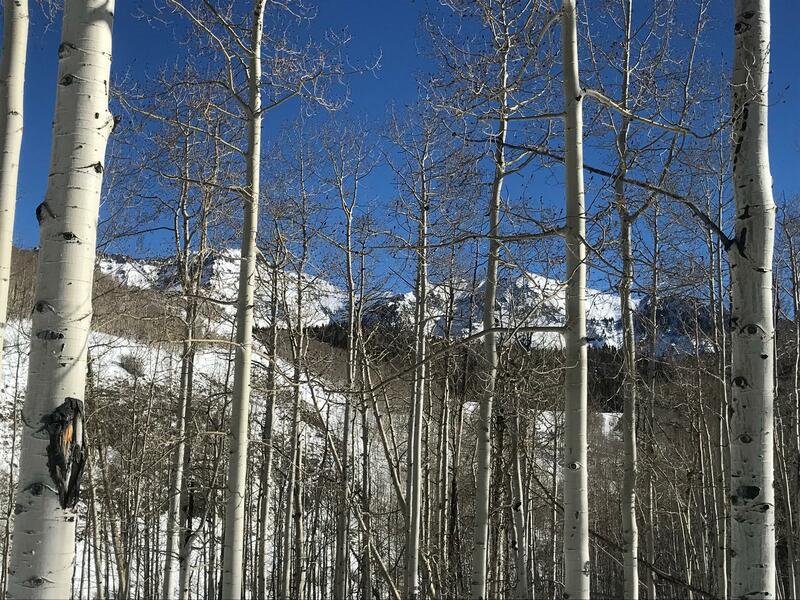 The property offers rolling meadows, river frontage, aspen stands, and spectacular views. This estate parcel is perfect for hunters as it is surrounded by USFS land, or outdoor enthusiasts who desire the utmost in privacy. 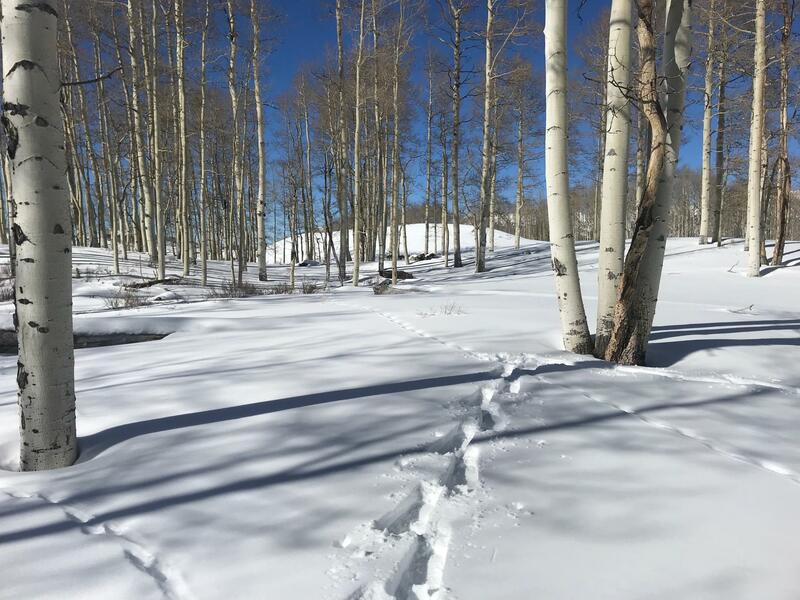 Numerous possible homesites exist, and multiple residences may be constructed. The property is subdividable and is not subject to HOA covenants. 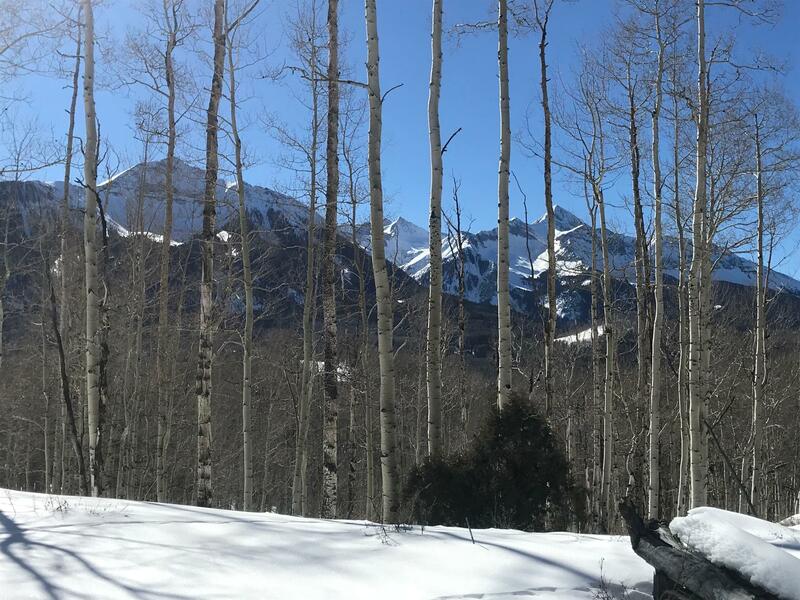 Its tremendous flexibility, location within close proximity to Telluride, and its spectacular setting will allow you to make your dream come true in Telluride!